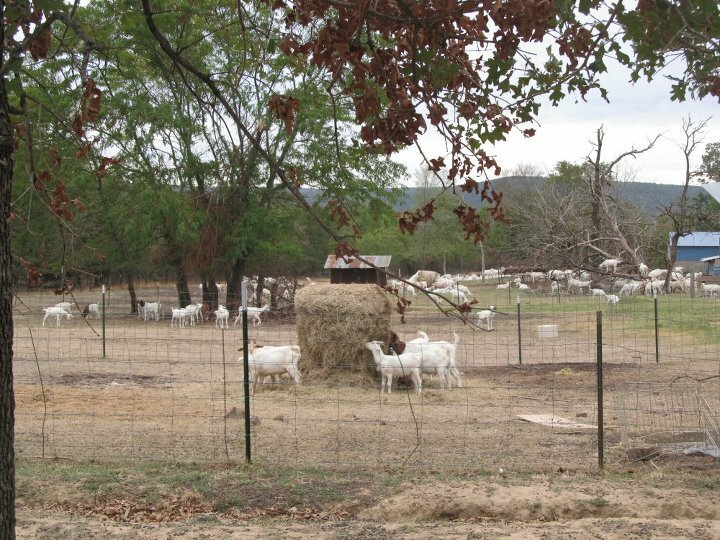 Middle Mountain Dairy is a working farm and goat dairy, located at the base of Middle Mountain on the shores of Sardis Lake in scenic southeastern Oklahoma. 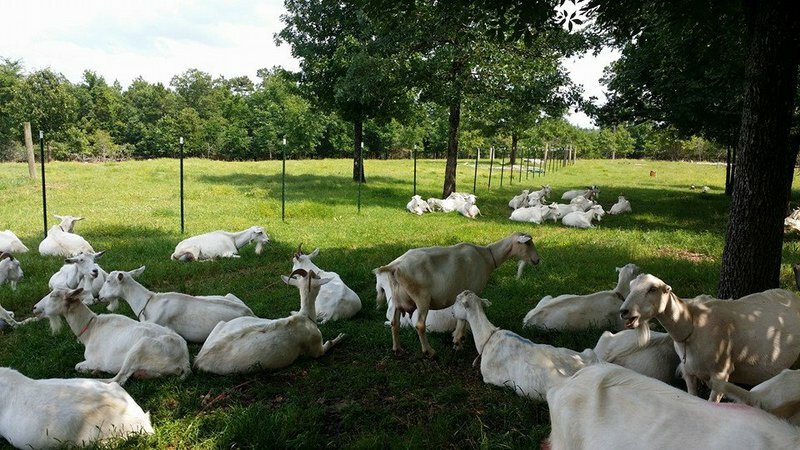 Family-owned and operated, Middle Mountain Dairy has over 100 Saanen goats for milking, as well as cows, pigs, chickens and other farm animals. 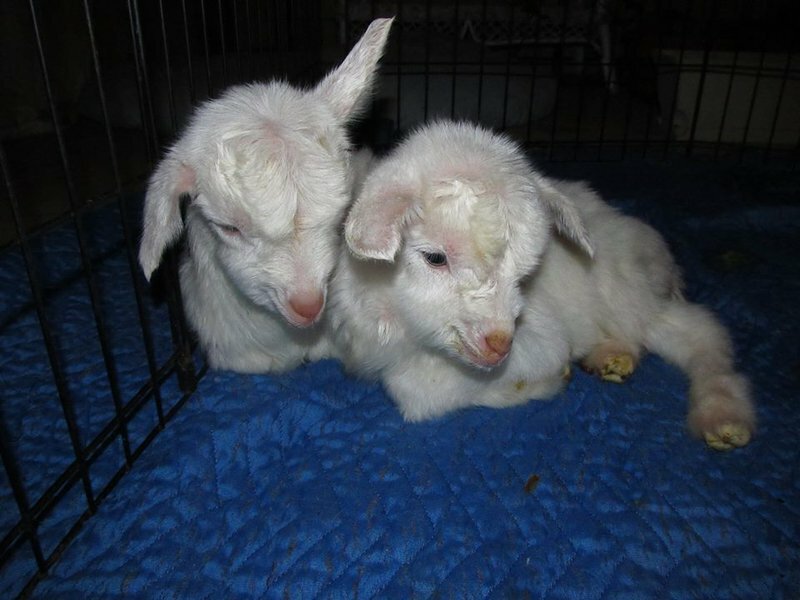 Take a tour of Middle Mountain Dairy to see the inner workings of a dairy for yourself, and feed the cows, gather eggs, milk a goat or feed a baby goat while you're there. 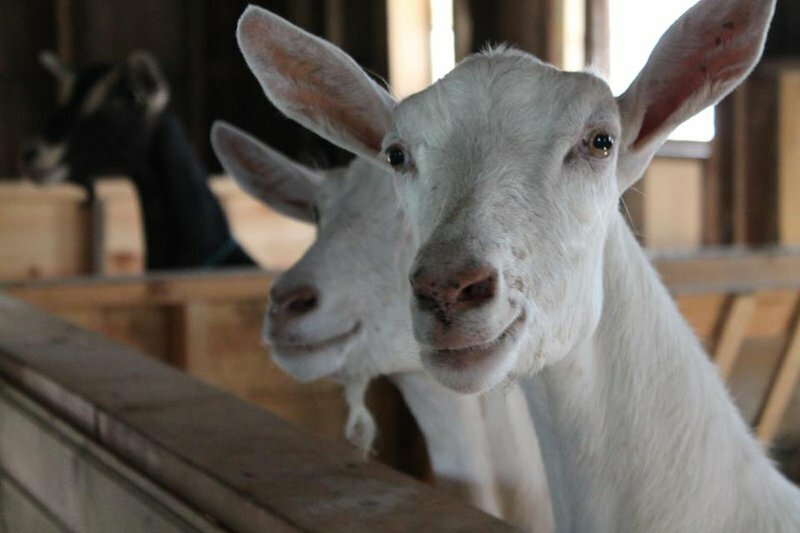 Cheese-making workshops are also offered at the dairy. Open daily from sunrise to sunset; call to schedule. From Indian Nation Tpk: Take the Daisy Exit east on Hwy 43, then take Sardis Cemetery Road north to Savage Hwy and go west approx. 9 miles.